You know I can’t get enough of speedy beauty. Anything that makes me feel good and look good in super quick time is always going to be a winner; whether it’s a double duty product that makes skin feel fab while tackling wrinkles at the same time, a makeup item that gets me from blah to bodacious (or just decent enough) in five minutes flat or a fast workout (like this one I mentioned last week). Feeling good and looking good with minimum effort and as quickly as possible is always my aim and so that’s why I’m excited to introduce you to this wonderful little gem…The Light Salon. Tucked away on the fourth floor in Harvey Nichols, Knightsbridge, The Light Salon ‘skin rejuvenation bar’ is a beauty lounge with a difference; it isn’t big or flashy, but cheery and welcoming and gives off just the right vibe of being professional, modern and chic without feeling intimidating. And the best bit? It offers express LED treatments that take less than 15 minutes! I sat myself down at one of the ultra comfy ‘light stations’ sinking into the chair while friendly salon manager, Sib, removed my makeup (left on my mascara – yay!) popped on an eye mask and switched on the LED lamp positioned over my face. As it pinged into action, my skin immediately started to feel warm and before I knew it, I was feeling cosy and relaxed…and began to snore. Before my treatment, Sib explained that The Light Salon is the first to use the latest Heallite II technology which has been proven to naturally boost collagen and increase oxygenated blood to the skin’s surface to plump up and nourish the complexion. 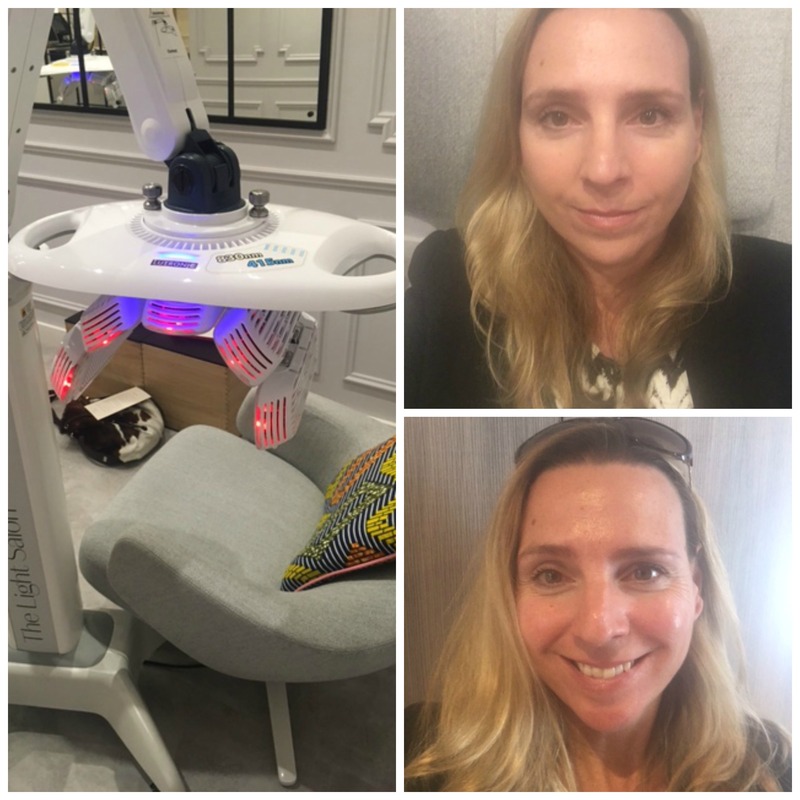 I had the yellow LED light for anti-ageing, rejuvenating properties but the blue LED light is ideal for acne prone skin as it destroys the bacteria which feeds off sebum and causes spots. Once the light switched off, Sib applied various soothing and moisturising lotions specifically for my skin type and I was good to go. 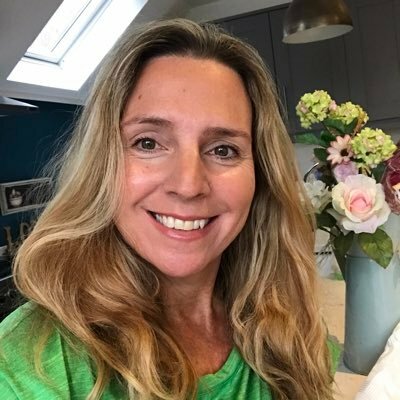 I was delighted with the results; my skin was definitely brighter, it felt tighter and I feel my pores looked smaller too. Apart from the speediness, there are other major benefits of express LED treatments: They’re perfect for all skin types and ages from teens upwards, men also love them for the fact they’re so low maintenance and apart from their skin beautifying results, LED lights are proven to impart a big dose of wellbeing. So what’s not to love?! Also, with prices from as little as £35 for one 11 minute treatment, I feel they’re accessible to everyone. 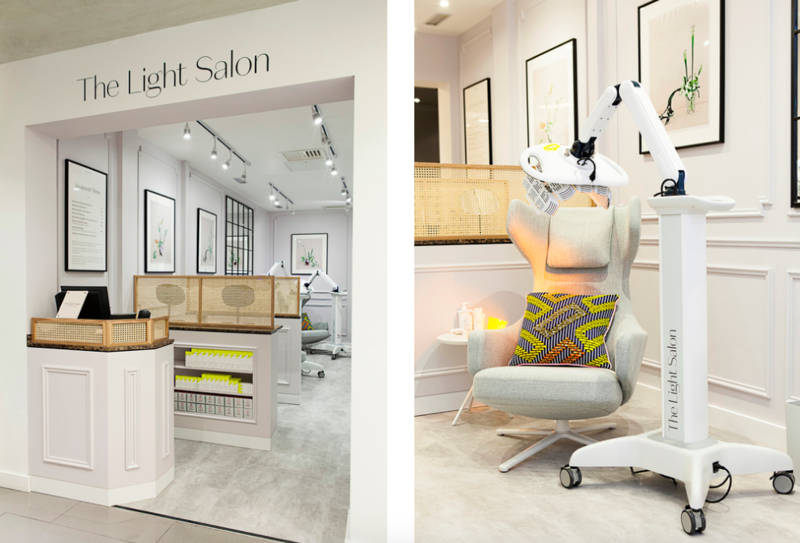 Although I was invited to try a complimentary treatment in Harvey Nichols, Knightsbridge they also have The Light Salon in their Leeds store and I’m sure there will be many more popping up over the country in the near future. 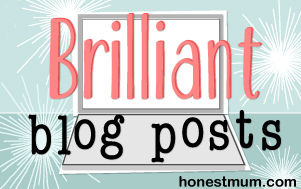 We we all need light in our life – and if it makes you look and feel good in super quick time, then I’m all for it! You can find out more about The Light Salon and its treatments by clicking here.